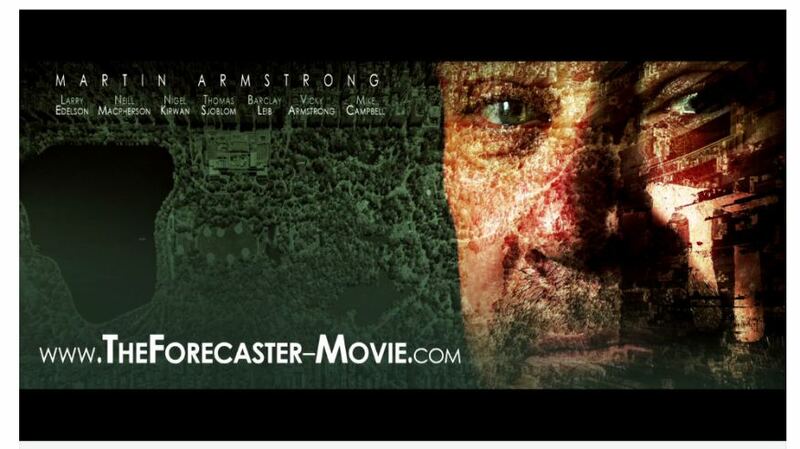 We would like to present our American audience with an opportunity to view “The Forecaster” in Cherry Hill, New Jersey. There will be a debut in the next few weeks with a Q&A afterwards for our clients at normal theater ticket prices (around $15). Please note that we do not have a set date as of yet. Once we have more information available, we will post it on the blog. This will be a one time special event. To gauge an accurate headcount for theater size, we request that anyone seriously interested in attending please contact TheForecasterScreening@gmail.com. In the e-mail subject line, please include the number of people wishing to attend.